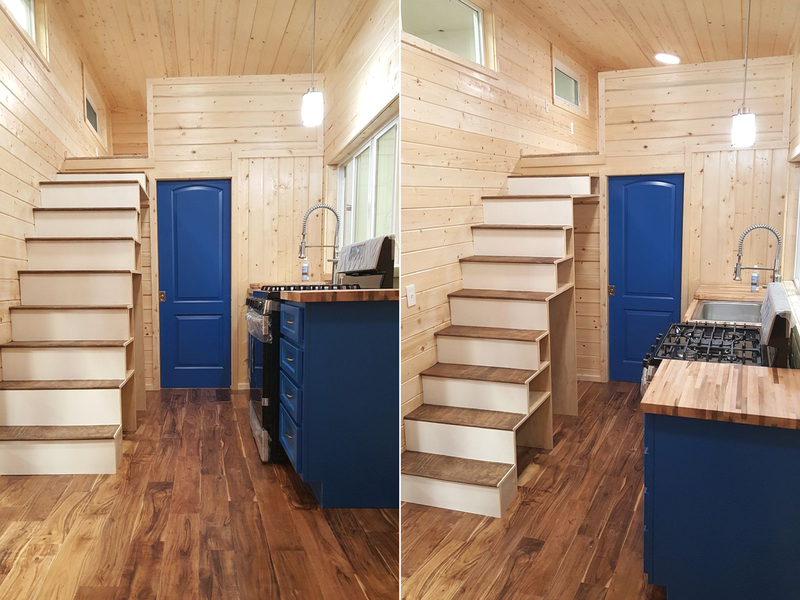 From Utah-based builder, Alpine Tiny Homes, is this charming and rustic home. 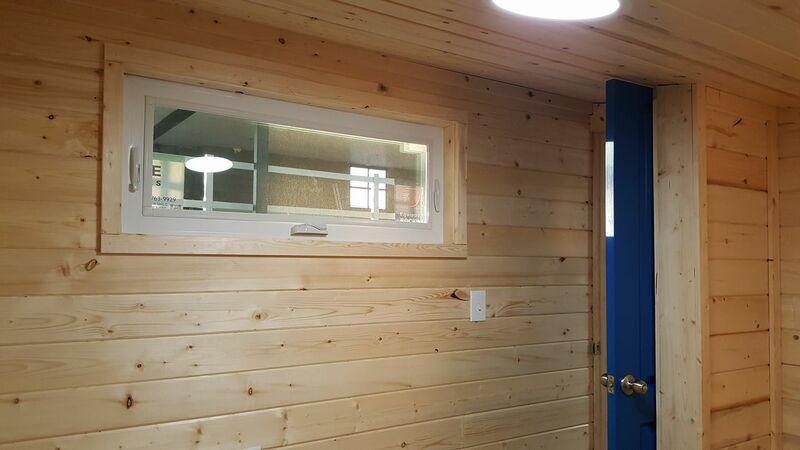 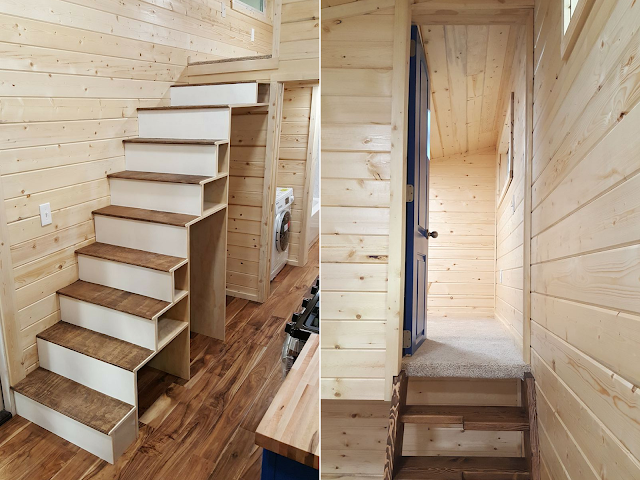 It's a solar-powered custom build that was designed for a family of three. 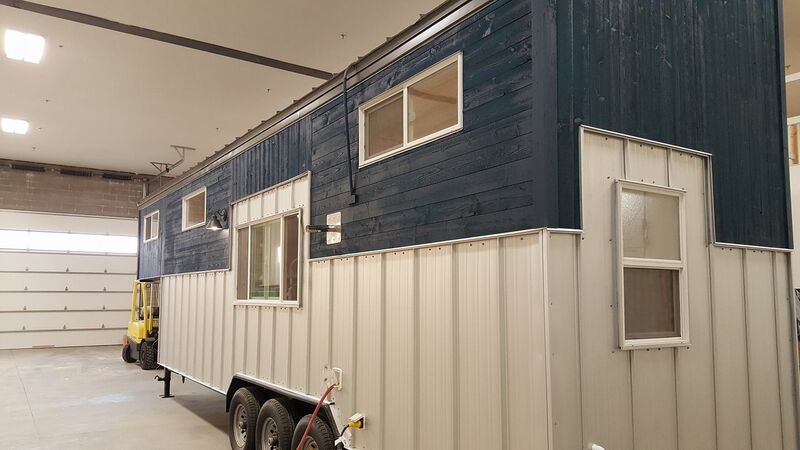 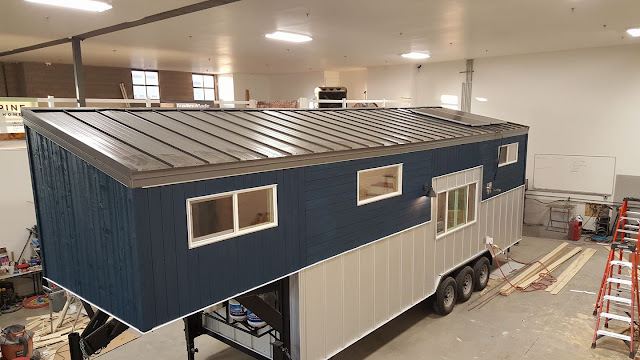 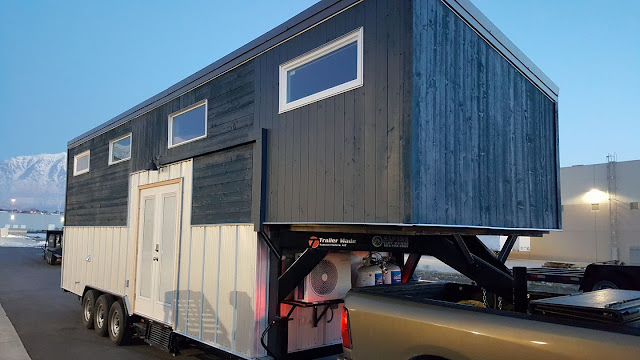 The home is built on a 28' gooseneck trailer with 350 sq ft of space. 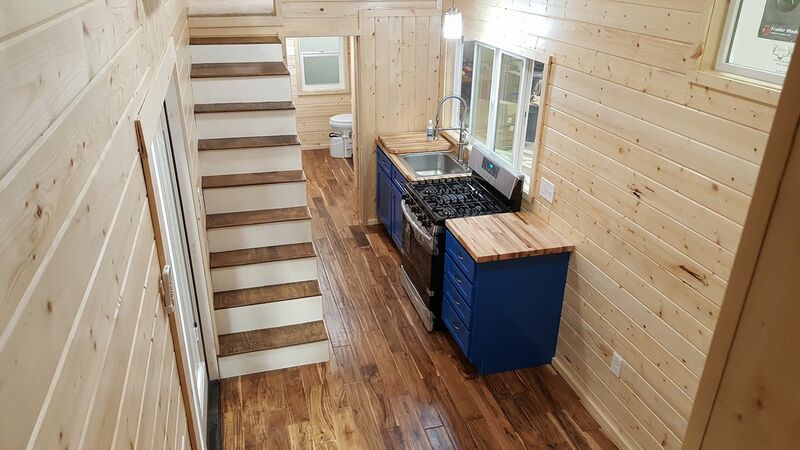 Inside the home is a full kitchen, living room area, bathroom, and two bedrooms. 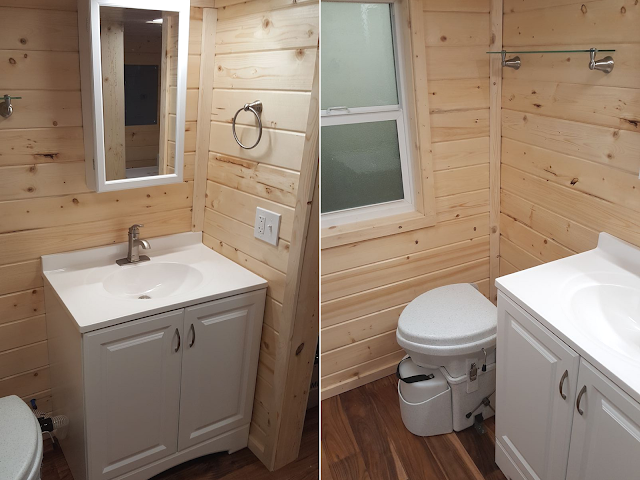 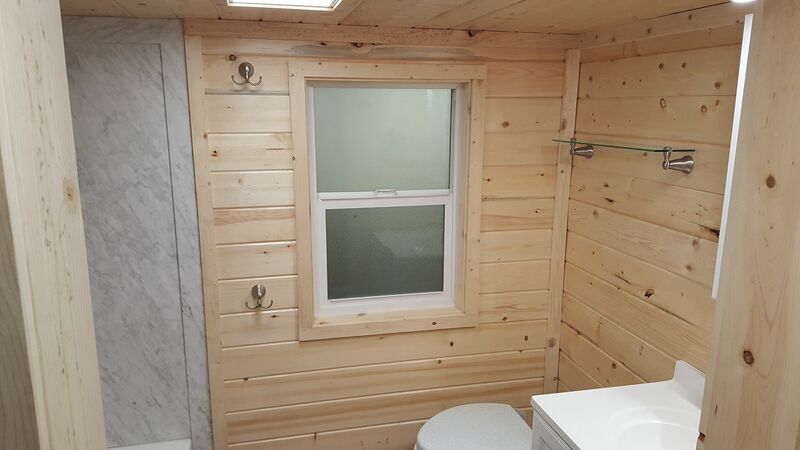 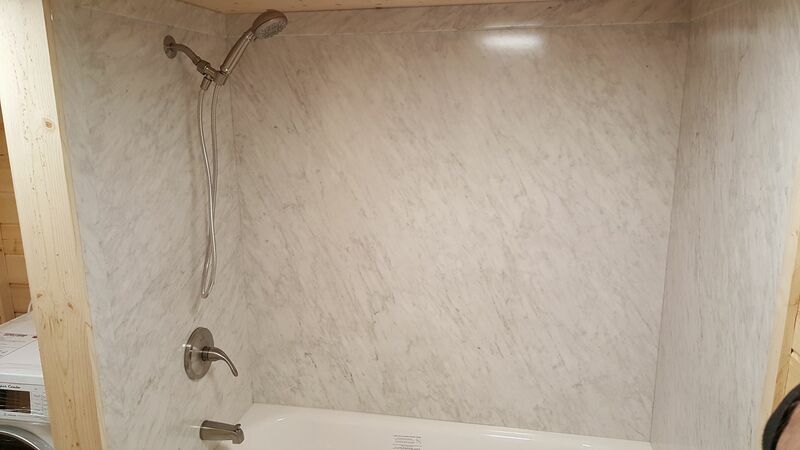 The bathroom has a composting toilet and- a luxury for a tiny house- a full tub! 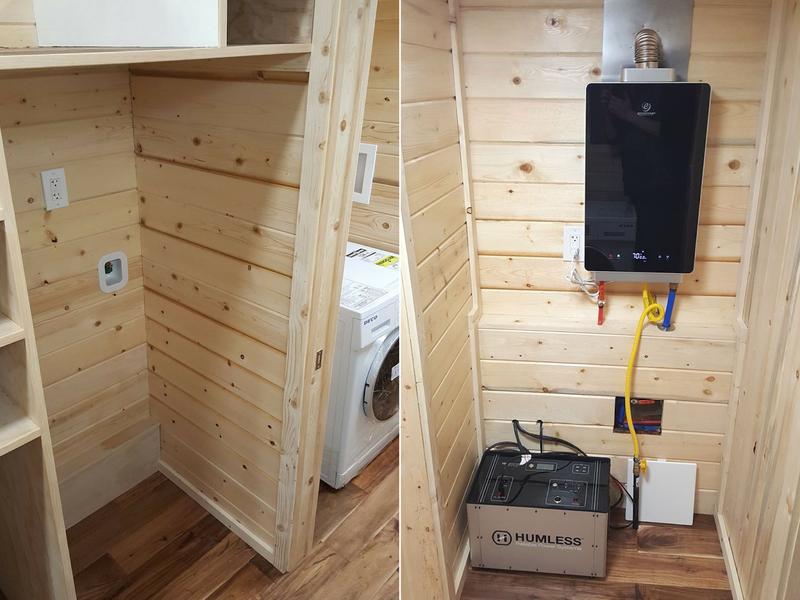 The house also comes equipped with a backup tank-less generator, tankless water heater, and a mini split ductless A/C and heater. 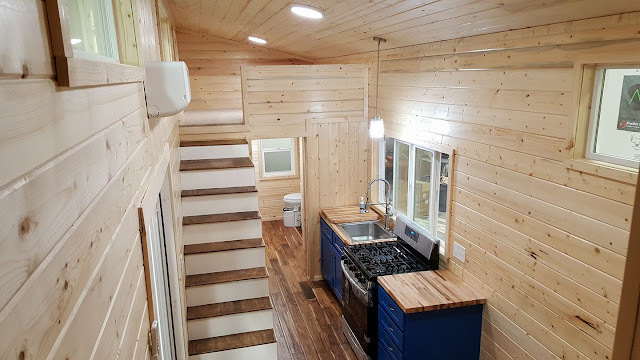 The cost of the home is $60,000.